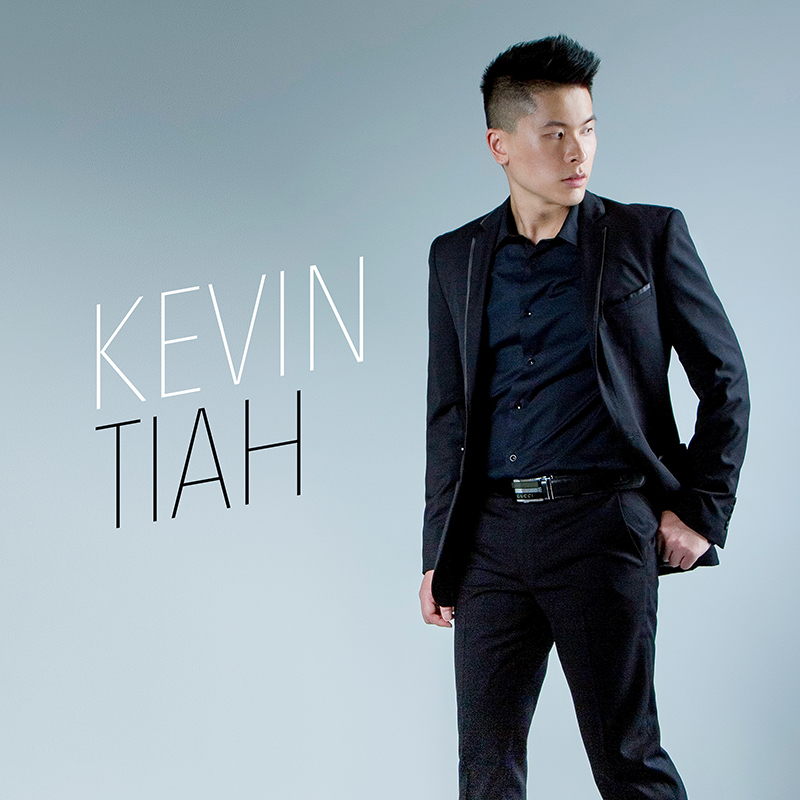 Kevin Tiah’s creative drive manifests in a myriad of forms. As well as being an extravagant cook, the Sydney based artist composes within multiple styles and has demonstrated his ability to branch out into a great variety of music spanning Pop Ballads, R&B, Rock, Country and Metalcore. As his whims turn to the cheekier side of life his latest single Set This Place On Fire has found vitality in the form of pop punk. Set This Place On Fire is a step away from his previous Metalcore release, which offers an insight on his ability to adapt his song-writing and performances to different genres. This unflinching single, along with its music video, serve up a fun and highly energetic vibe, which for Kevin was a needed reprieve after his investigation of heavier sub-cultures. Kevin’s quality output has been consistently recognised having had numerous tracks and music videos featured on various international music blogs and online magazines such as Essentially Pop, Music- News.com, Artistrack, Music Notes Global, Vents Magazine, NeuFutur Magazine, also being featured on WCCA TV from the UK and IndiMusic TV based in America. It is upon this trajectory that Kevin Tiah seeks to take the lessons of his previous successes and integrate them into a single that is universal in theme and elevating in energy, a party starter, an ode to living life and connecting. Set This Place On Fire fixes upon a fierce pace in expressing a life unafraid to feel and amplifying every muse, wherever it may lead.